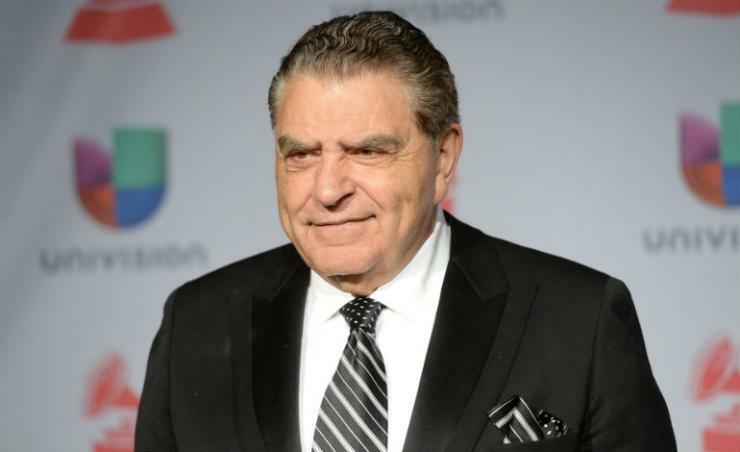 Mario Kreutzberger (aka Don Francisco) might have lost his job as Univision’s top entertainer, but that doesn’t mean we have to forget about him. ¡No, señor! Thanks to New York City and it’s relentless Mayor, Bill de Blasio, we will soon be able to roam the Don Francisco Boulevard, a street that will be located nowhere else but in my neighborhood: 168th street and Broadway. You know I’m going to have to move now, right? This entry was posted in Awkard homages, Latin America, Stupid propositions, Univision and tagged Don Francisco, Don Francisco Boulevard, Harlem, Univision, Washington Heights. Bookmark the permalink.